Providing solutions to rising Energy costs. Electrical and Solar Photovoltaic Contractors serving Northern England and Scotland. Site Survey, System Design, Installation, Commissioning and Maintenance all handled by DSE as a complete turnkey solution. 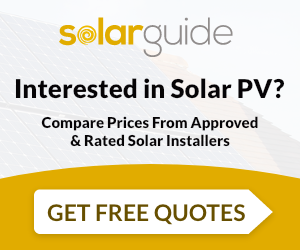 Contact us today for a Free Solar PV Site Survey / Design, including FIT Calculations. DSE Northern Ltd supply and install Solar PV. For similar installers in this area please visit the Bedlington solar page.